Gwyneth Paltrow jailbird cake is a dig at Martha Stewart. This cake means war: The 'Martha Stewart Vs Gwyneth' fight continues. The famous passive-aggressive beautiful home gurus war of 2014 continues…. 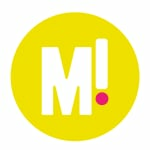 Martha Stewart became the queen of home stuff and teaching us how to make beds etc. Gwyneth Paltrow became an actor. But then Gwyneth decided to do her own home stuff and teach us how to make beds etc. Martha graciously welcomed her competition. 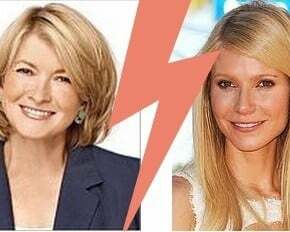 Martha changed her mind when Gwyneth’s website Goop became popular (for kale and making beds, etc) and started subtly attacking her in interviews. 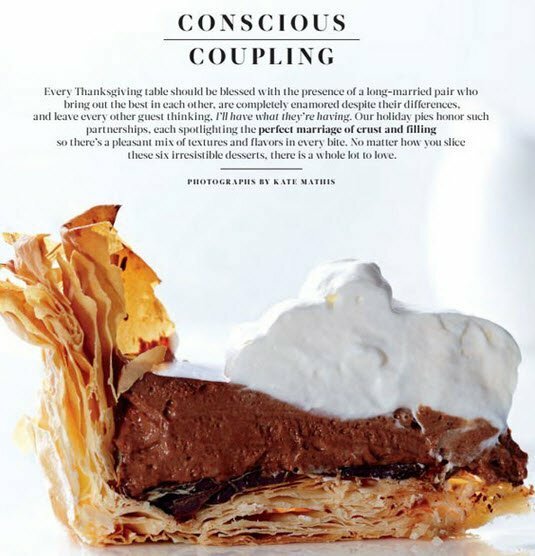 Martha made a recipe for a dessert pie called “Conscious Coupling” in her magazine. Obvious dig at the consciously uncoupled Gwyneth. 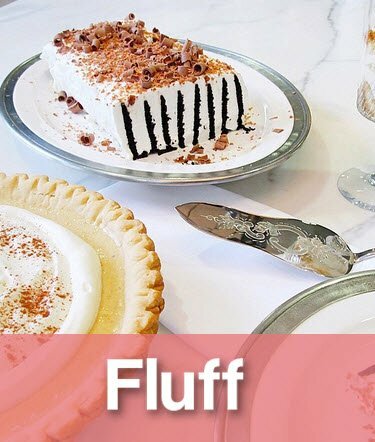 Gwyneth has released a recipe for “Jailbird Cake”. Obvious dig at jailbird Martha. Possibly, it’s just a coincidence. 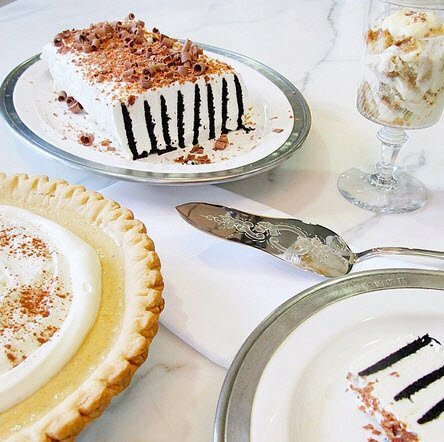 A chocolate wafer cake with jail-bar pattern coincidence. But we are pretty sure it’s just another bomb dropping in the homemakers war. Martha. Gwyneth. There’s only one way to settle this. Line your tins. It’s bake-off time. May the best homemaker win.